The Innovation Awards recognize the industry’s most inventive products, systems and technologies. Each year, products in 10 different categories are recognized for being some of the HVACR industry’s most innovative products, systems and technologies. 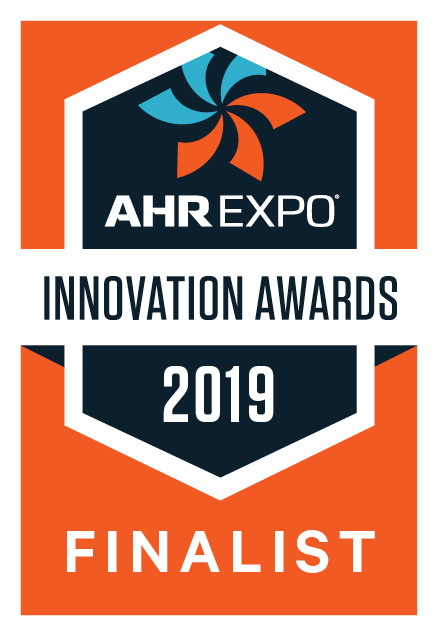 Arctic Chiller Group is thrilled to be recognized as finalists in two categories: Cooling, with Arctic Cool (ACA and ACW Magnetic Bearing Chillers with Arctic Boost Option); and Heating, with ArctiChill (SuperMod all variable speed modular chiller platform). This is the first year that Arctic Chiller Group has entered the competition.